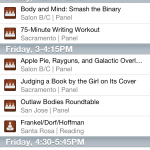 FogGuide is a scheduling app for the FOGCon conference. This first release does not yet include the 2013 program — instead, it references last year’s schedule. 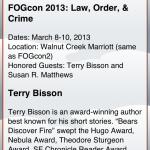 The 2013 schedule will be included in an update just prior to this year’s FOGCon. 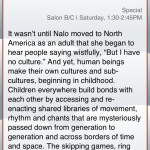 Please contact me directly for support at webmaster at bcholmes dot org. 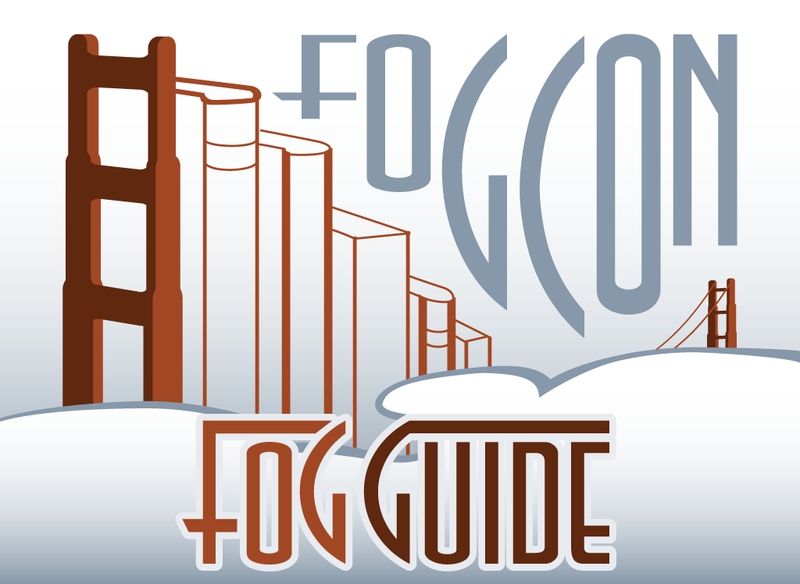 Please include “FogGuide” in the subject line.